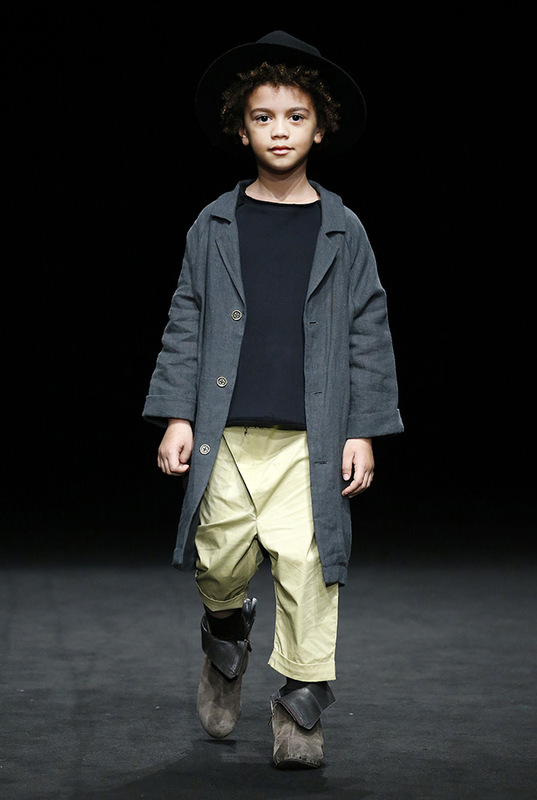 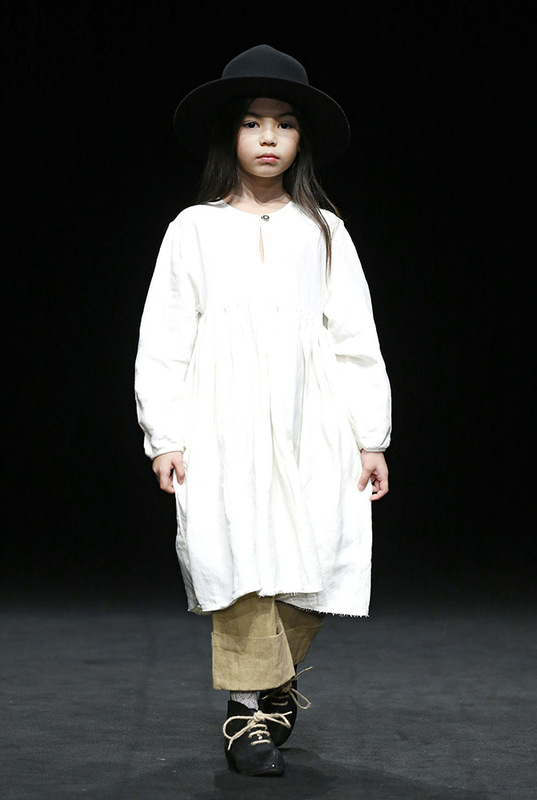 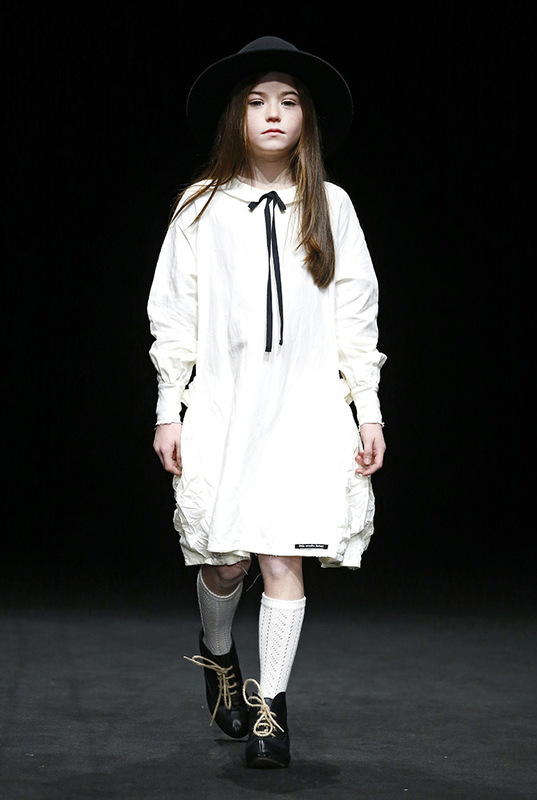 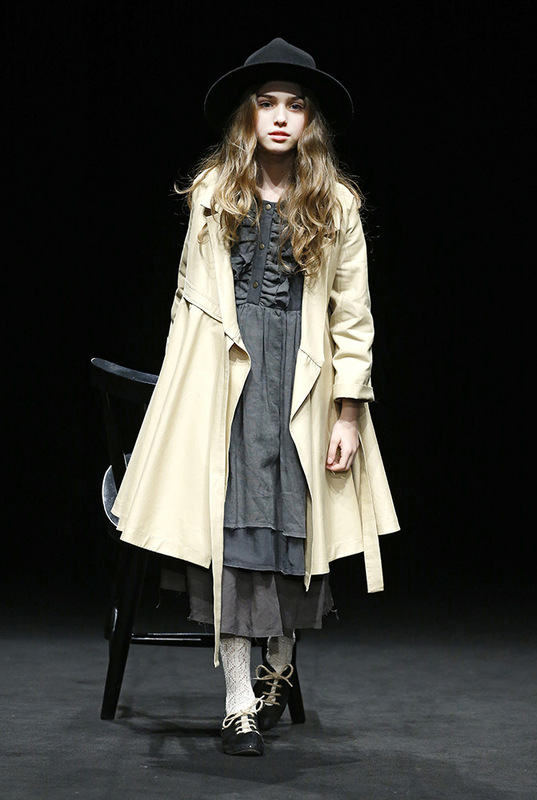 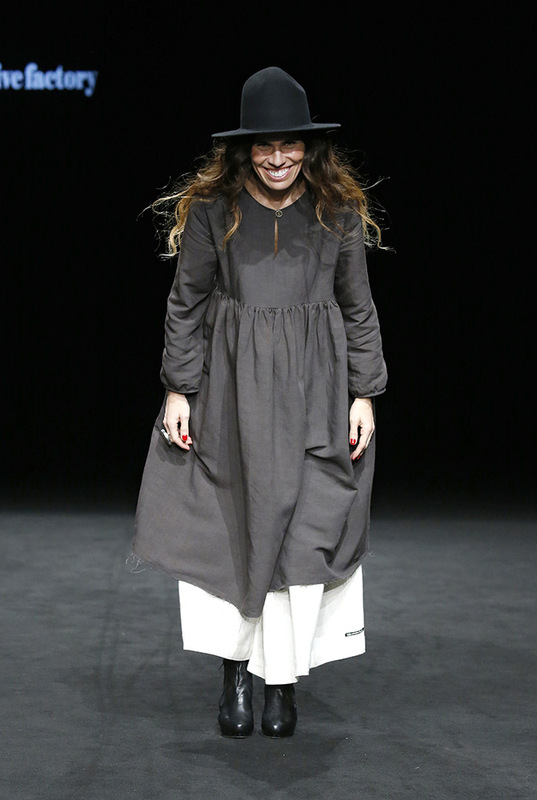 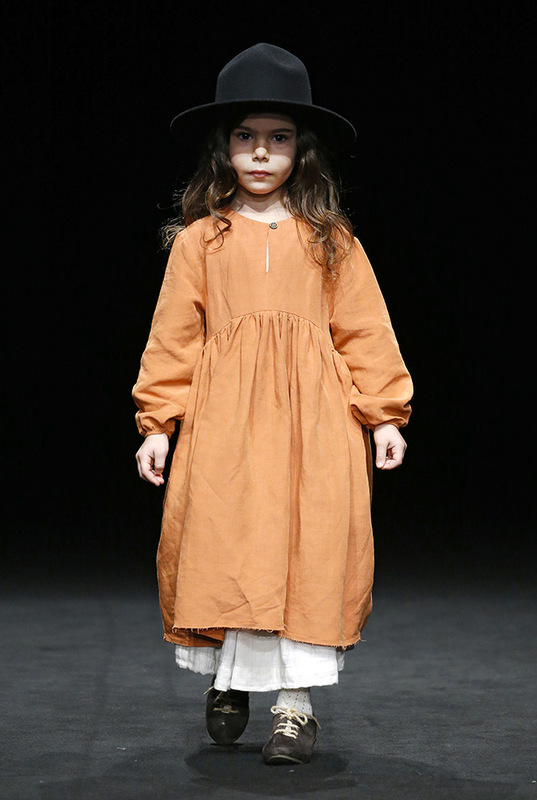 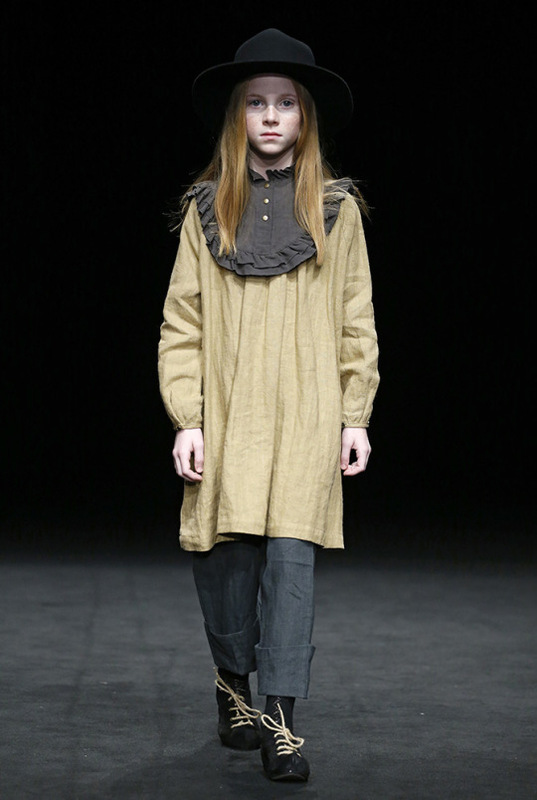 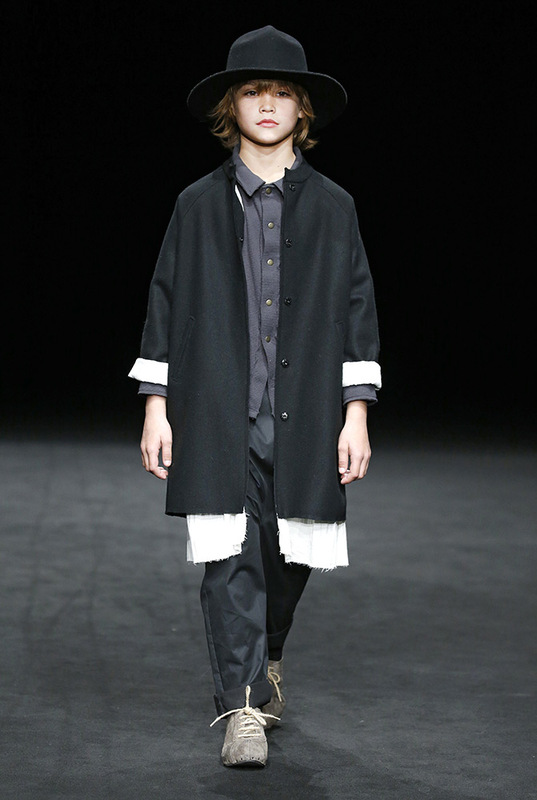 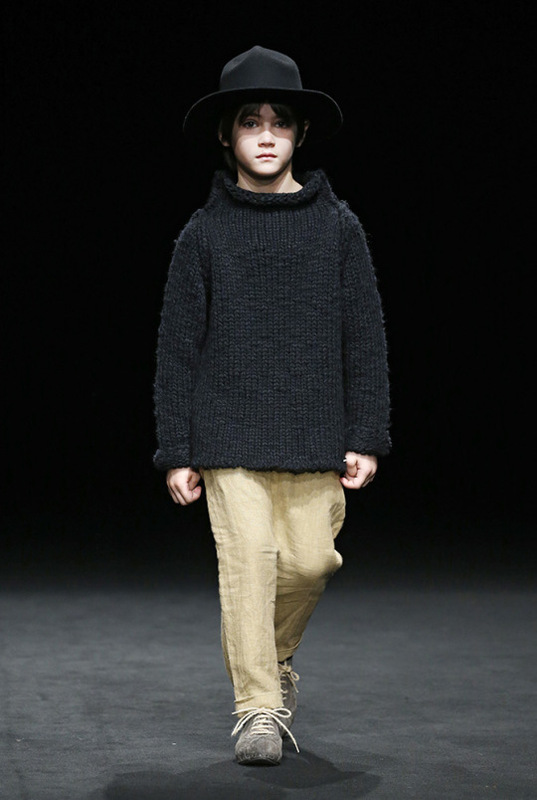 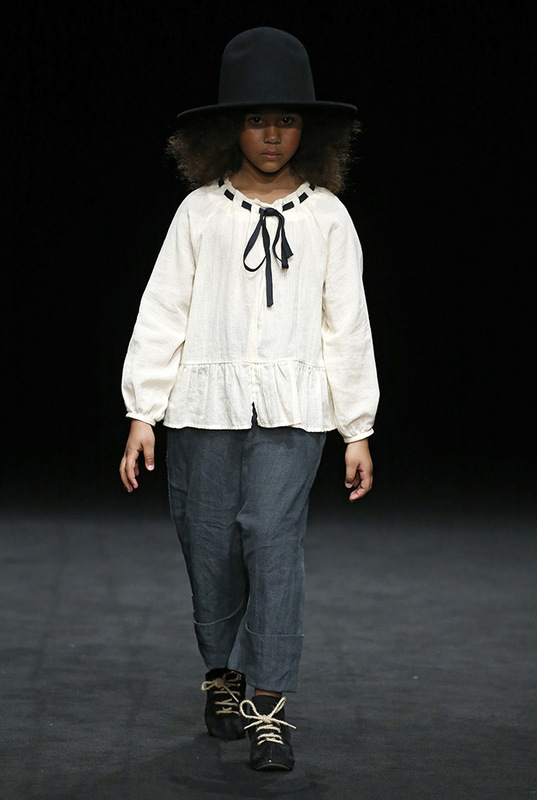 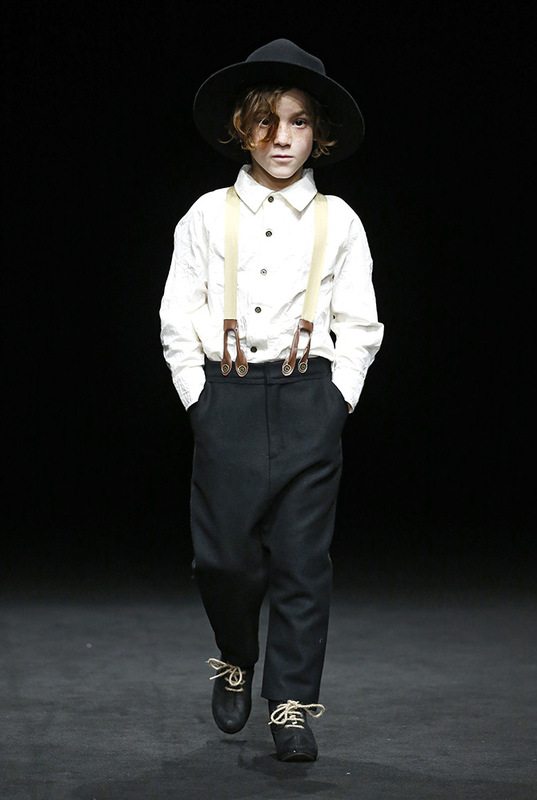 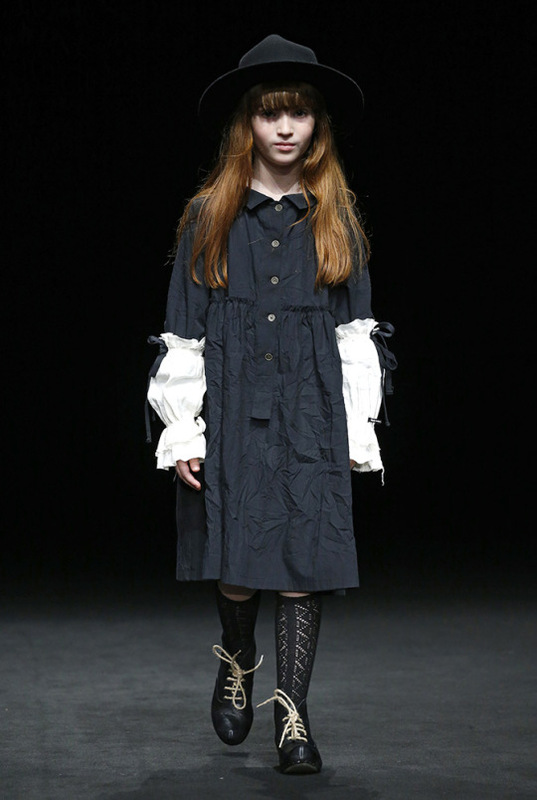 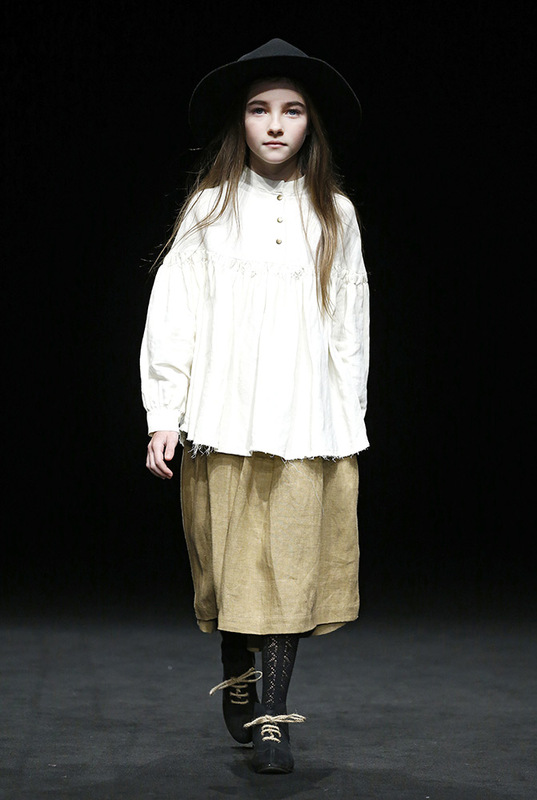 During the January edition of 080 Barcelona Fashion, the Spanish children’s brand Little Creative Factory presented its F/W 2017-18 collection: The Age of Dreams. 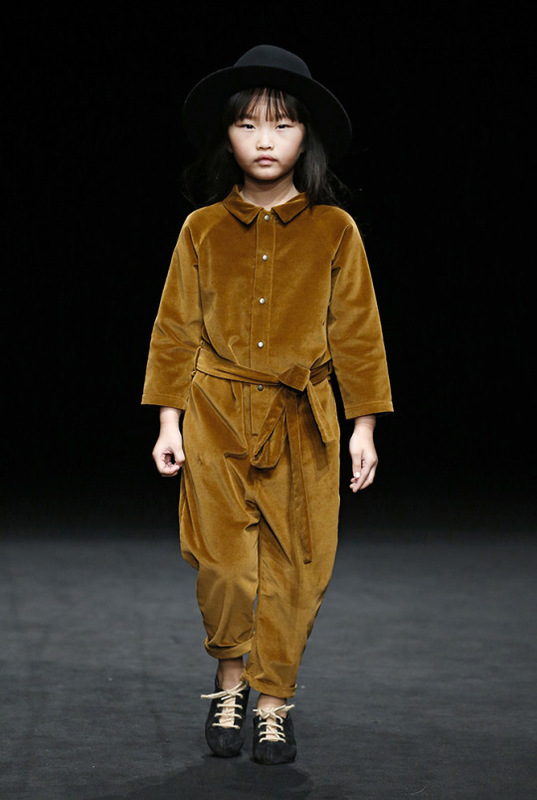 Thank to the color range, which includes copper, ocher, gray and moss green, and the warm soft fabrics such as velvet, linen, wool, tricot and knitwear, the collection takes us back to the 20s and gives rise to comfortable and versatile loose fitting garments that allow children to try daring combinations and overlays and naturally express their personality and freedom. 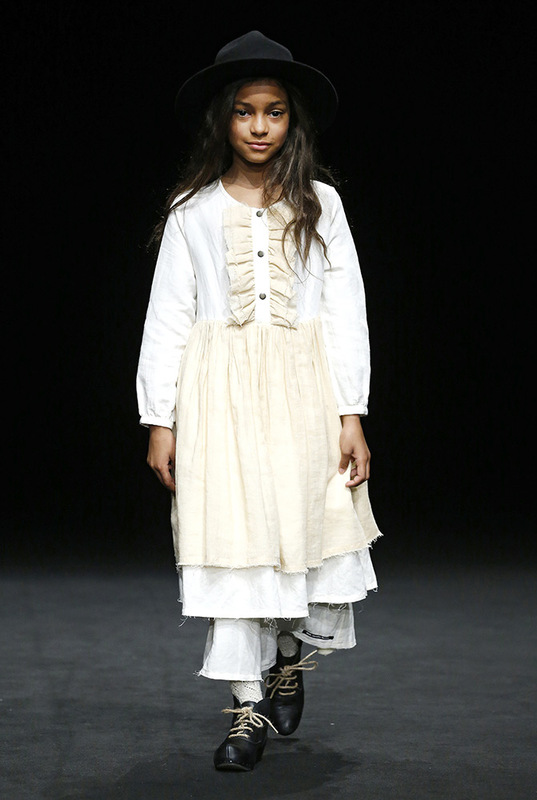 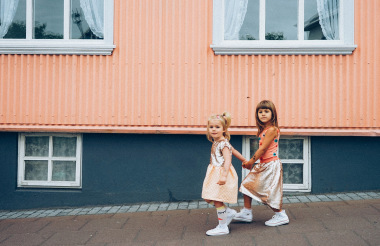 Little Creative Factory has been established in 2011 by Cristina Fernandez… since then she delivered beautiful collections for children 100% made in Barcelona. 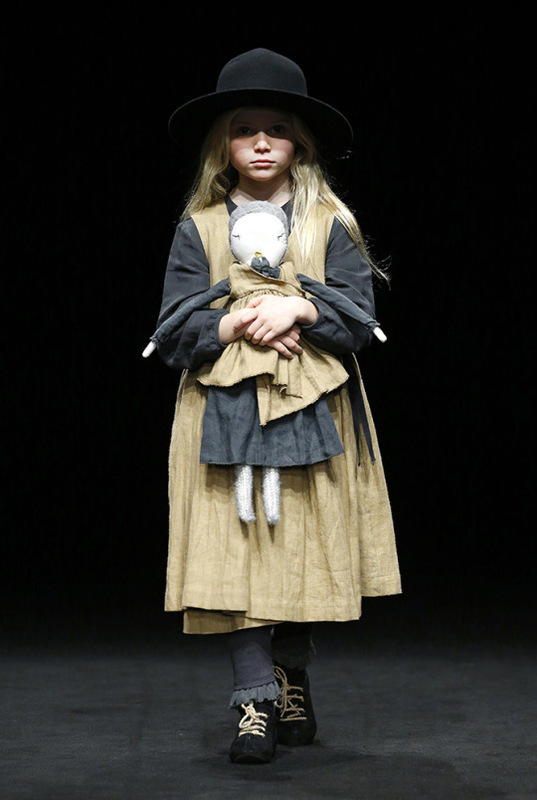 With The Age of Dreams, once again she encourages children to dream that anything is possible. 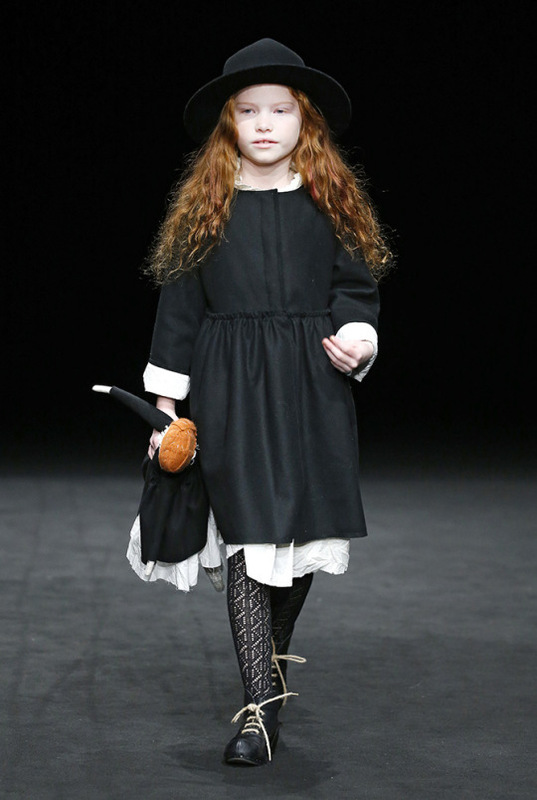 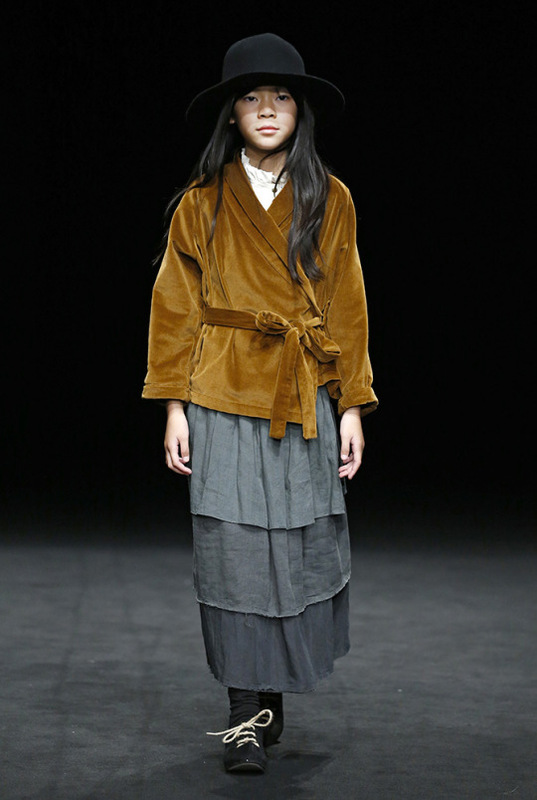 Last December Cristina also opened her first shop in the heart of Barcelona.